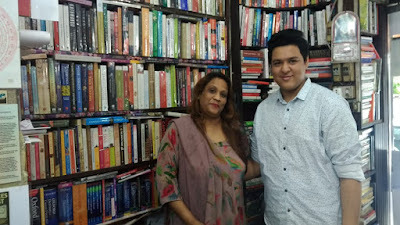 Through the imagination of India's youngest Biographical Author Eshan Sharma. Best book of the century, a self help book and a biography of Dr.APJ Abdul Kalam. 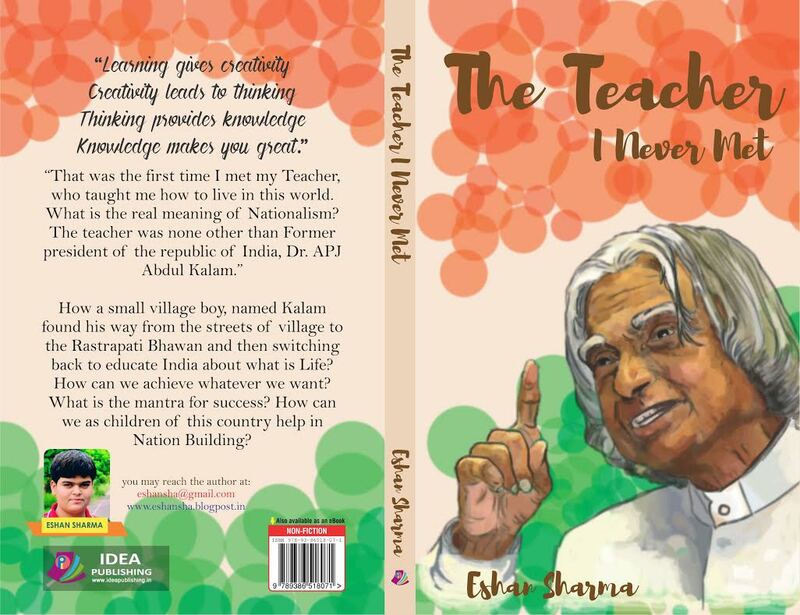 This book focuses of the mission and vision of Dr.APJ Abdul Kalam. "That was the first time I met my Teacher, who taught me how to live in this world. What is the real meaning of Nationalism? The teacher was none other than Former president of the republic of India, Dr. APJ Abdul Kalam." How a small village boy, named kalam found his way from the streets of village to the Rastrapati Bhawan and then switching back to educate India about what is Life? How can we achieve whatever we want? What is the mantra for success? How can we as children of this country help in Nation Building?